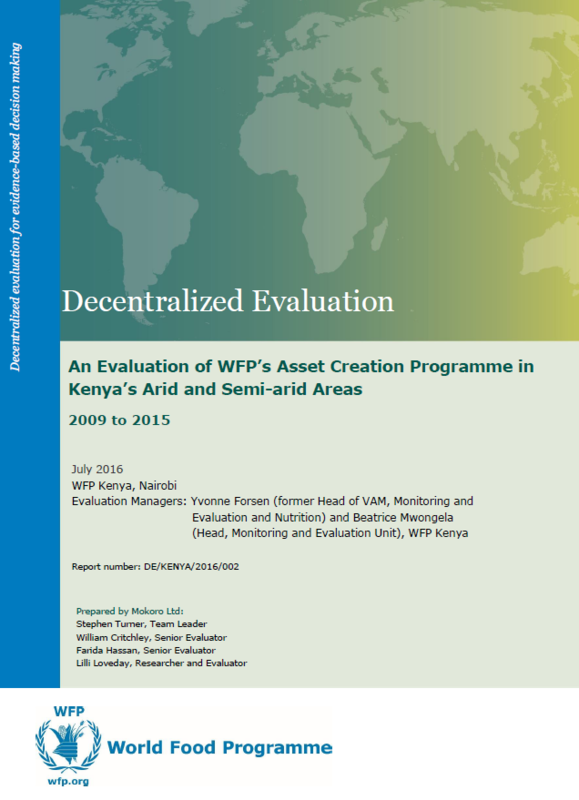 WFP’s Asset Creation Programme is designed to address some of the primary causes of food insecurity in Kenya’s arid and semi-arid counties. Examples include drought, floods and unprecedented weather patterns which have all contributed to livelihood shocks in local communities. The AC programme has been designed to provide support to food insecure households and promote greater resilience to external shocks. The purpose of the programme is to develop sustainable livelihoods by restoring and enhancing specific assets that contribute to a household’s food security, resilience and livelihoods. This programme represents WFP’s realignment from short-term strategies which typically focus on food aid to longer-term strategies which encompass broad development targets and a more proactive approach to engage with communities. 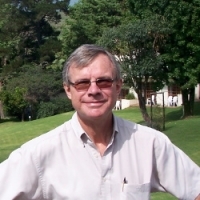 The evaluation, led by Mokoro principal consultant Stephen Turner, assessed the performance of the AC programme activities implemented from 2009 to 2015. 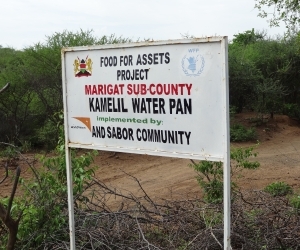 The evaluation observed successes in the programme as well as some weaknesses in strategy and delivery; identified changes in approach which would enhance the impact of asset creation on livelihood resilience; assessed the extent to which the programme had been integrated into government policy and strategic plans; and commented on the potential impacts of asset creation activities.